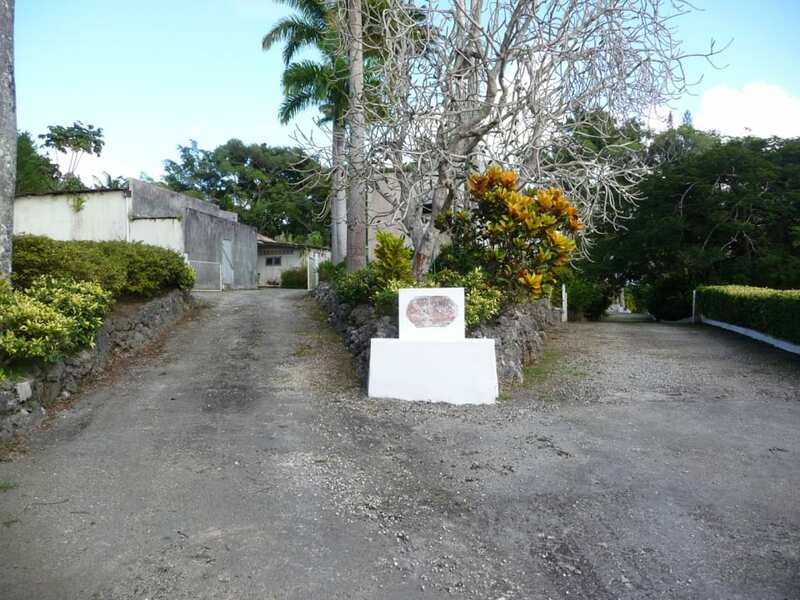 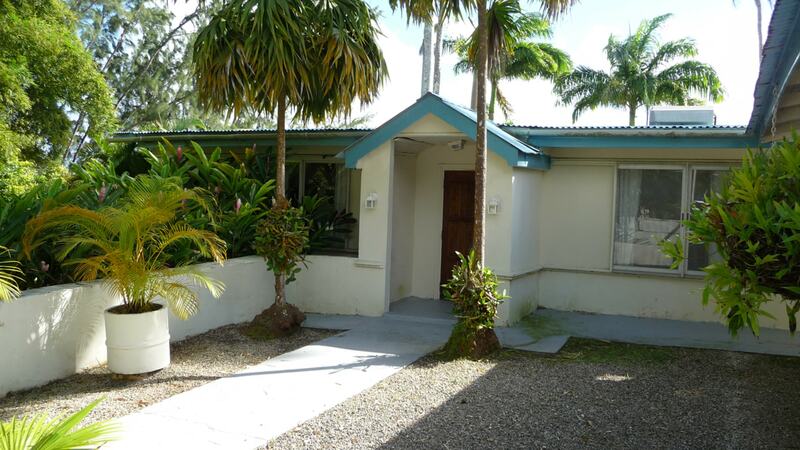 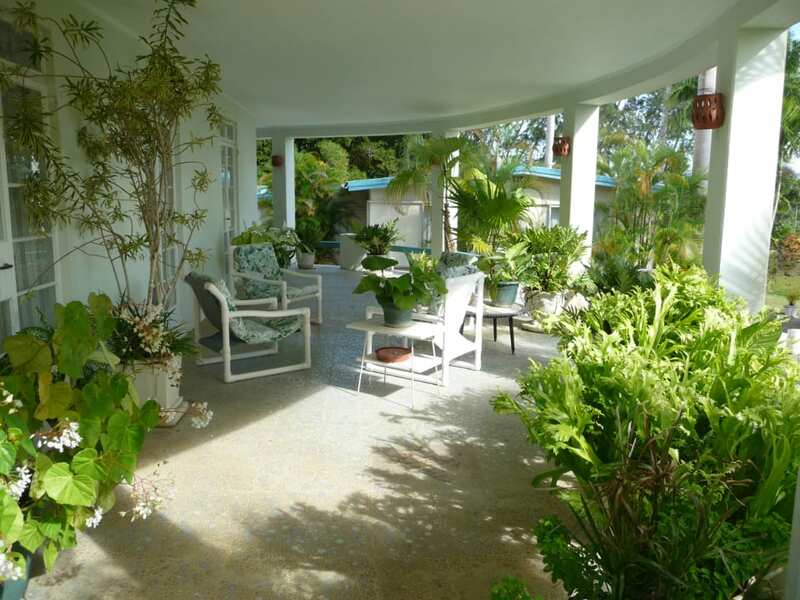 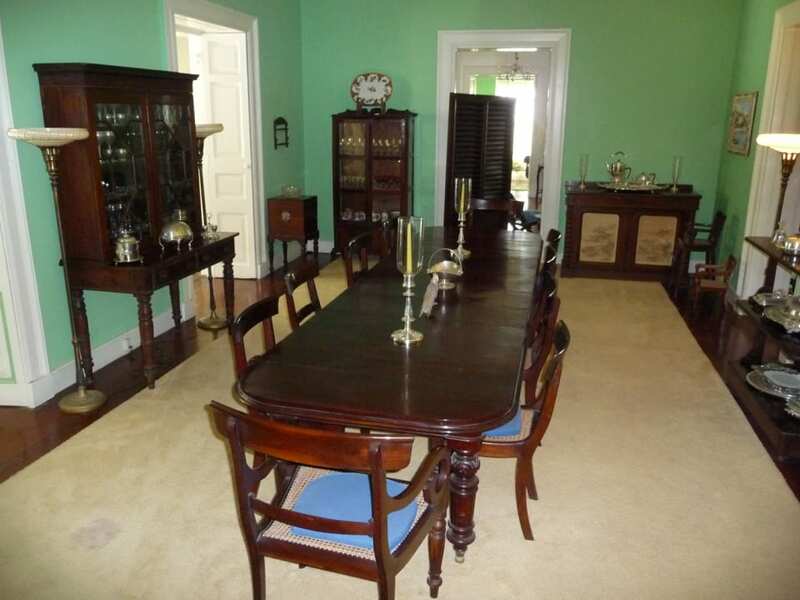 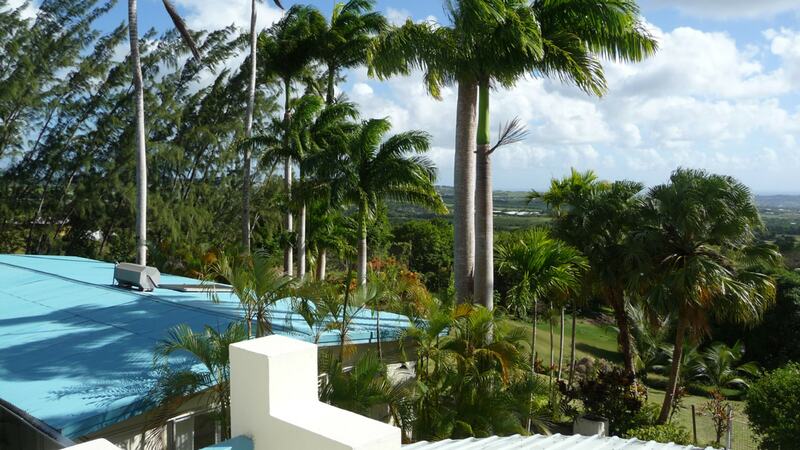 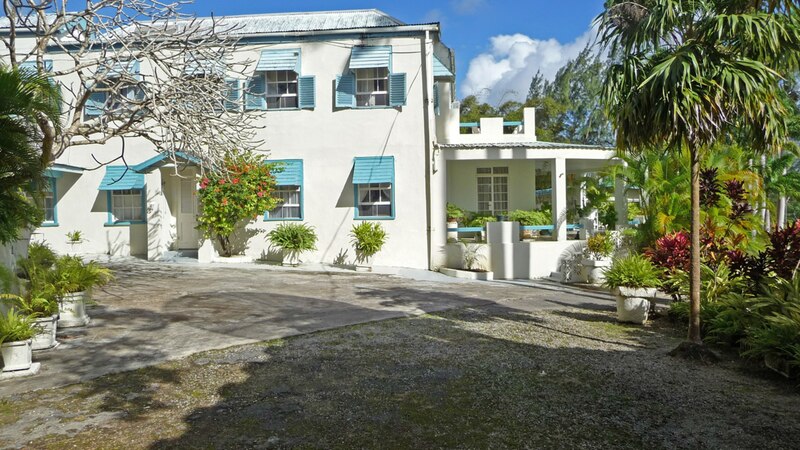 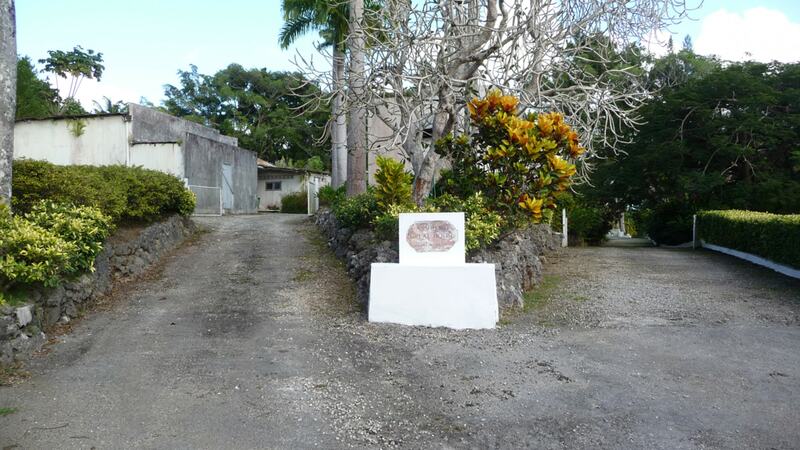 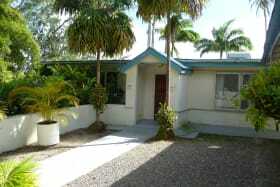 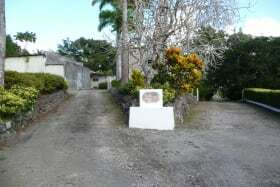 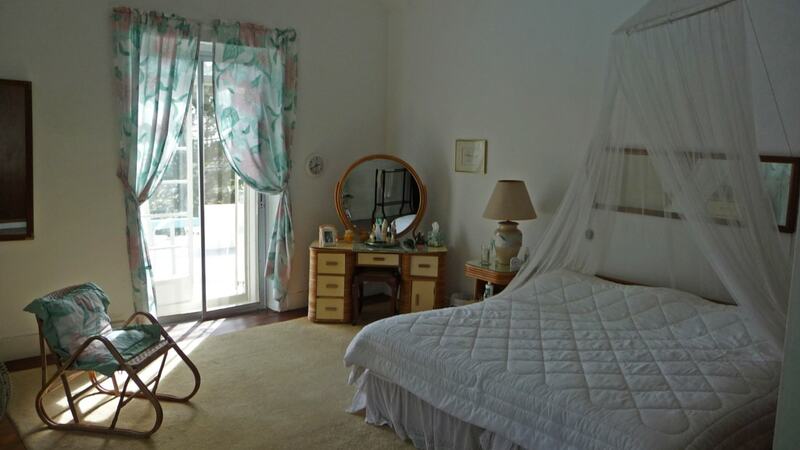 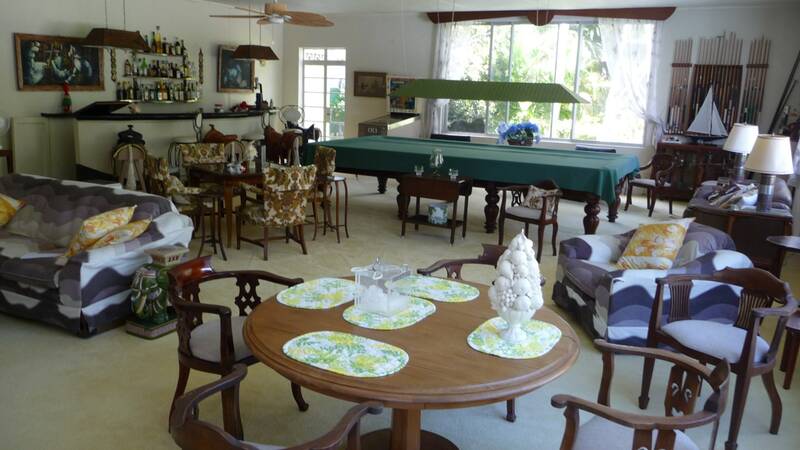 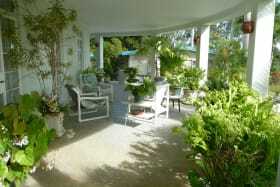 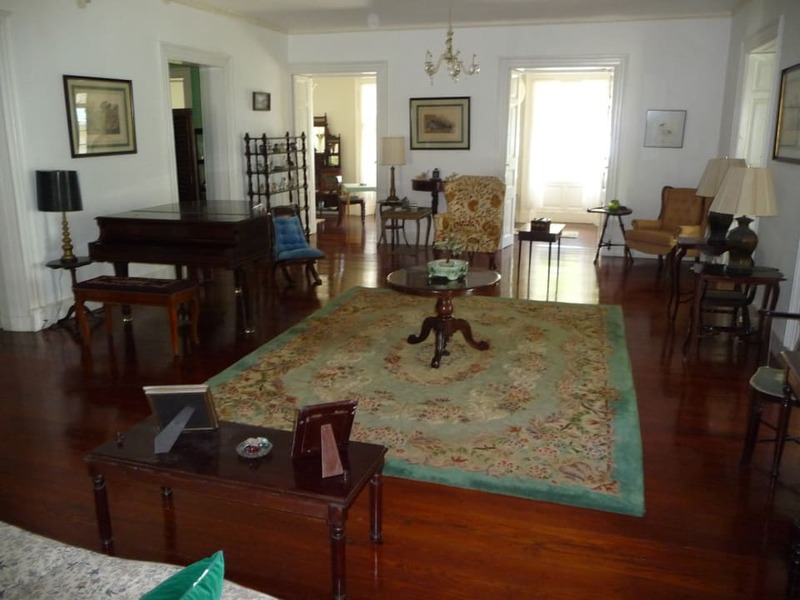 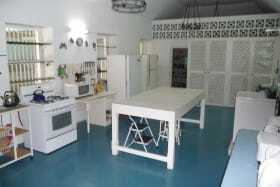 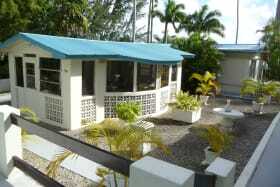 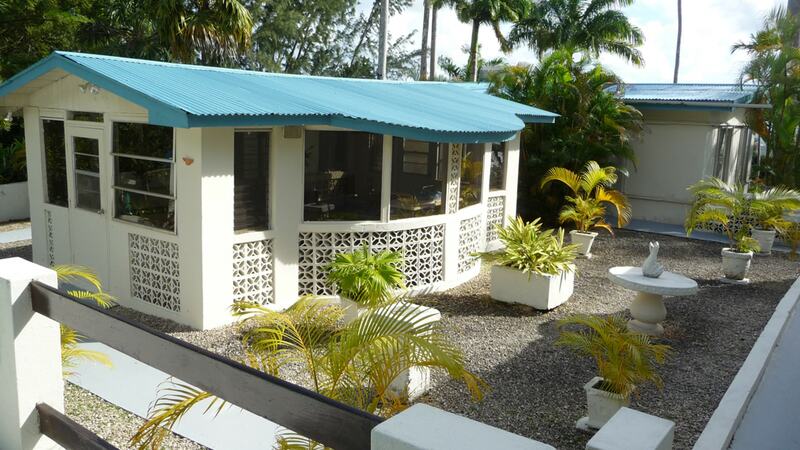 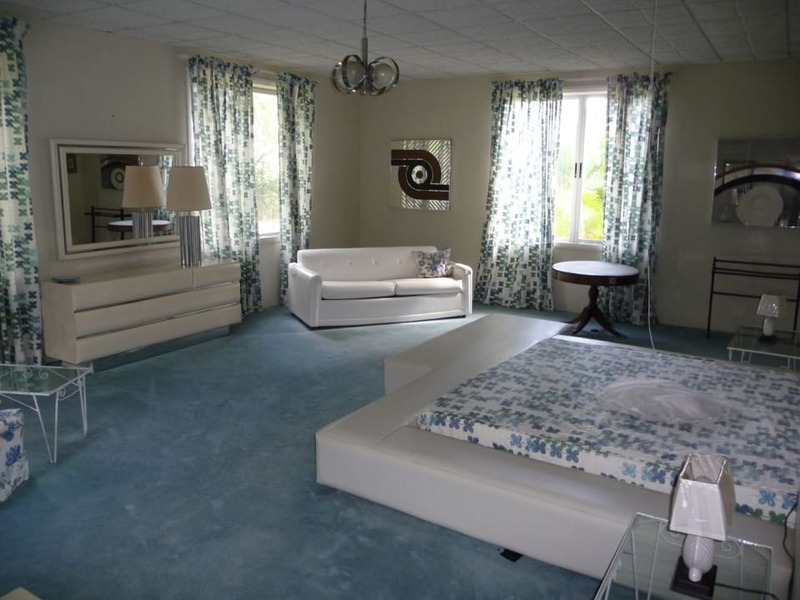 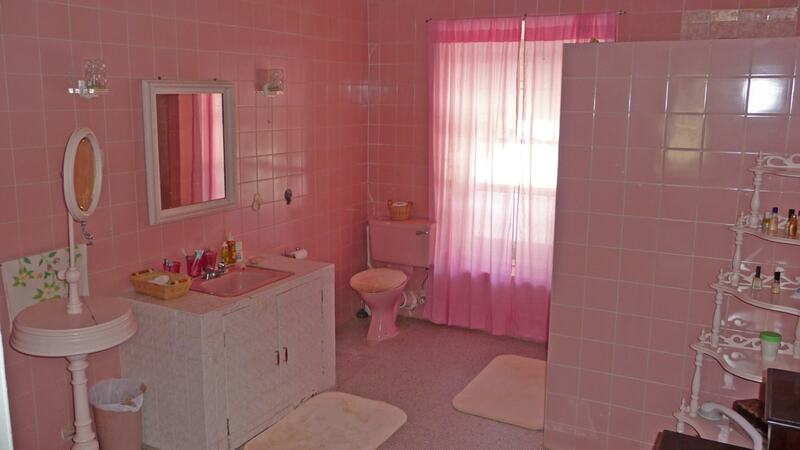 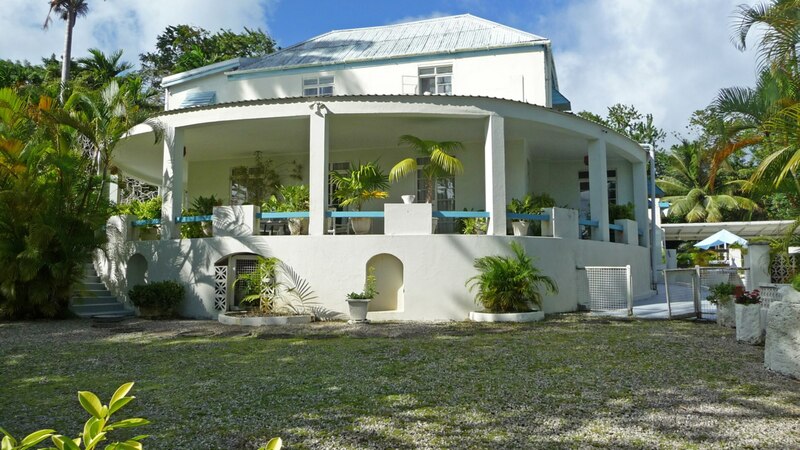 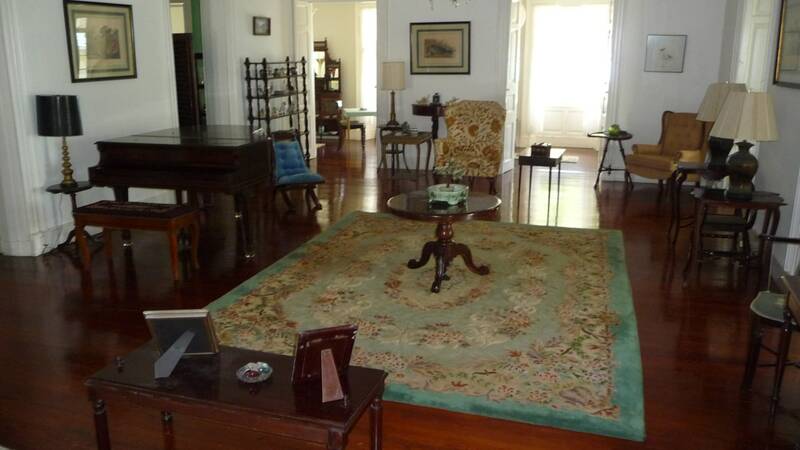 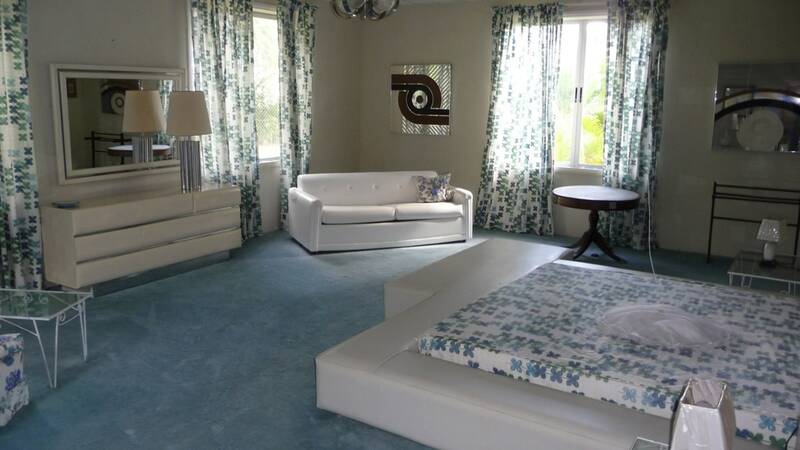 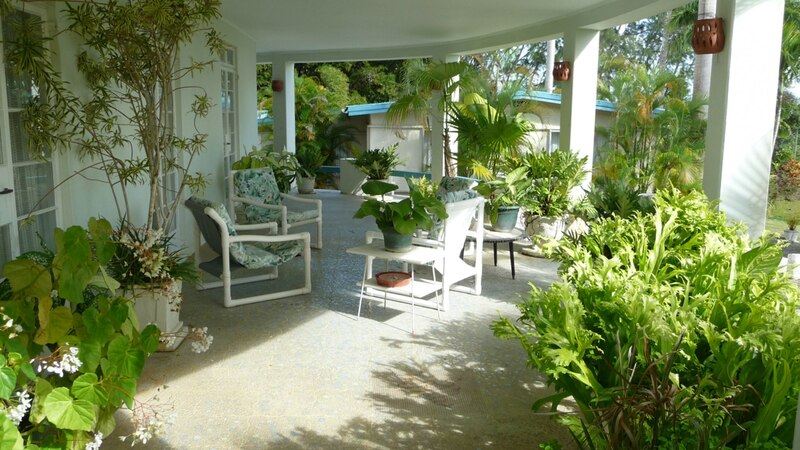 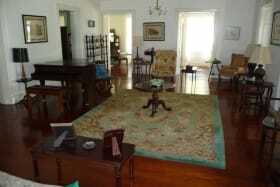 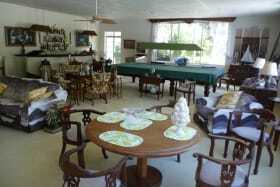 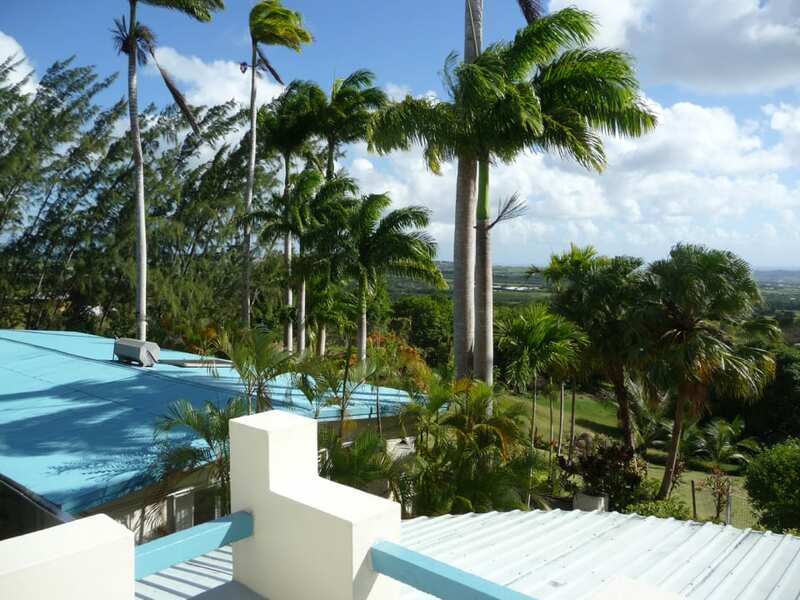 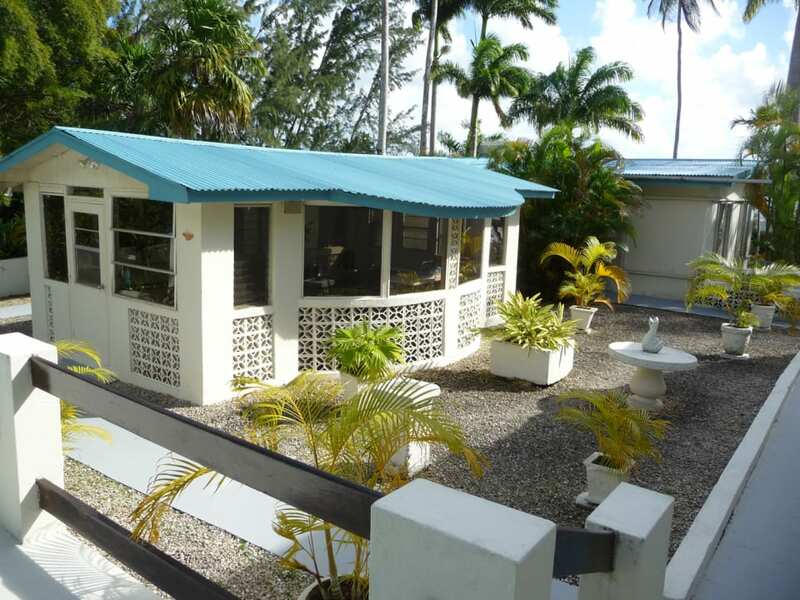 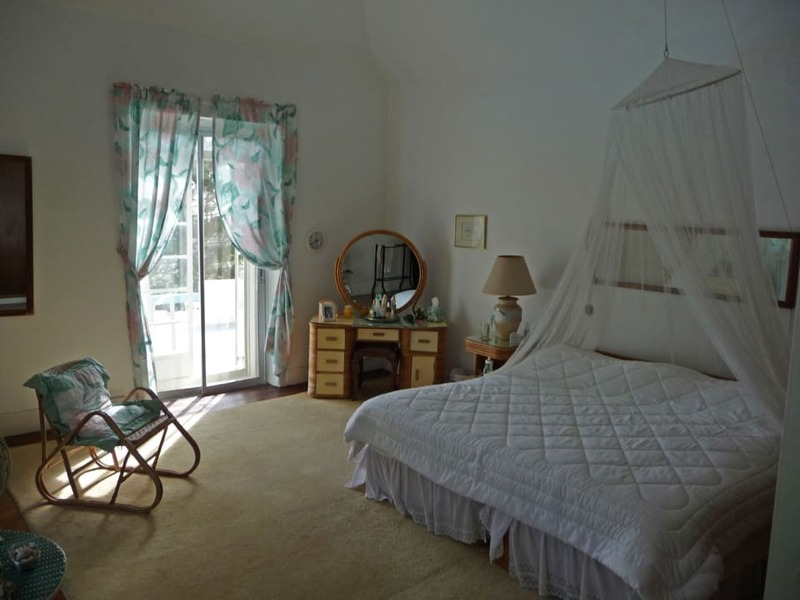 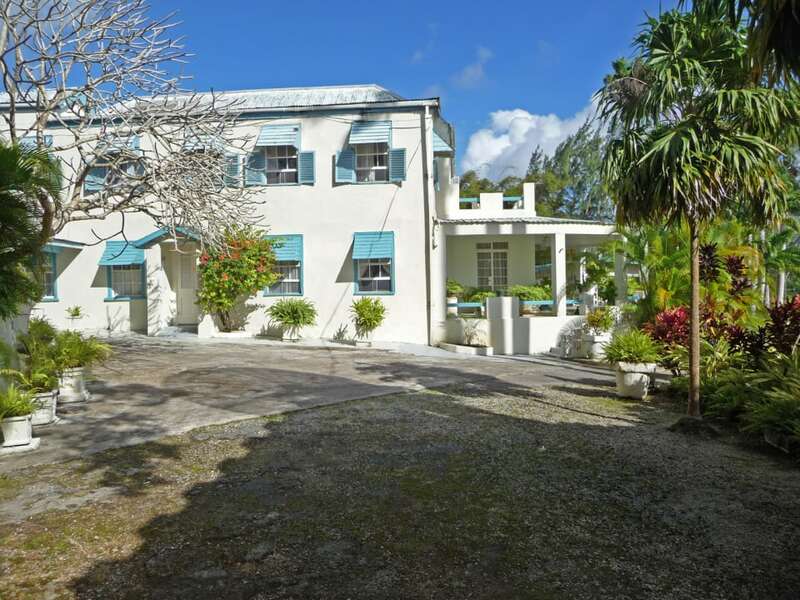 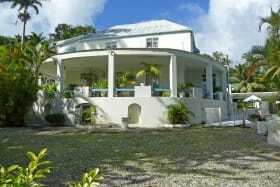 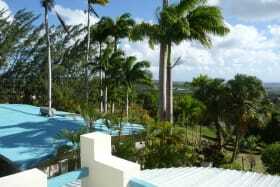 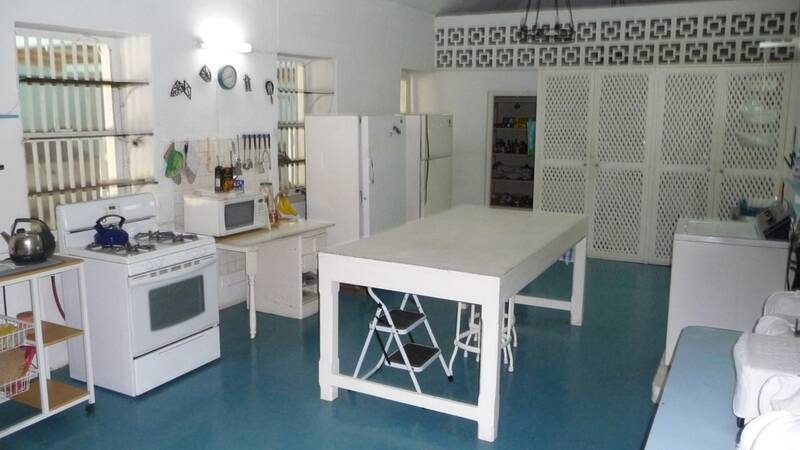 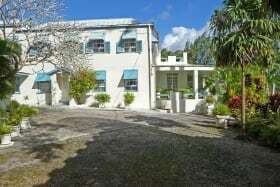 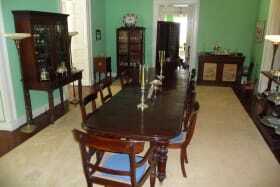 Set on a hillside in Barbados, Ayshford is a traditional plantation great house for sale. 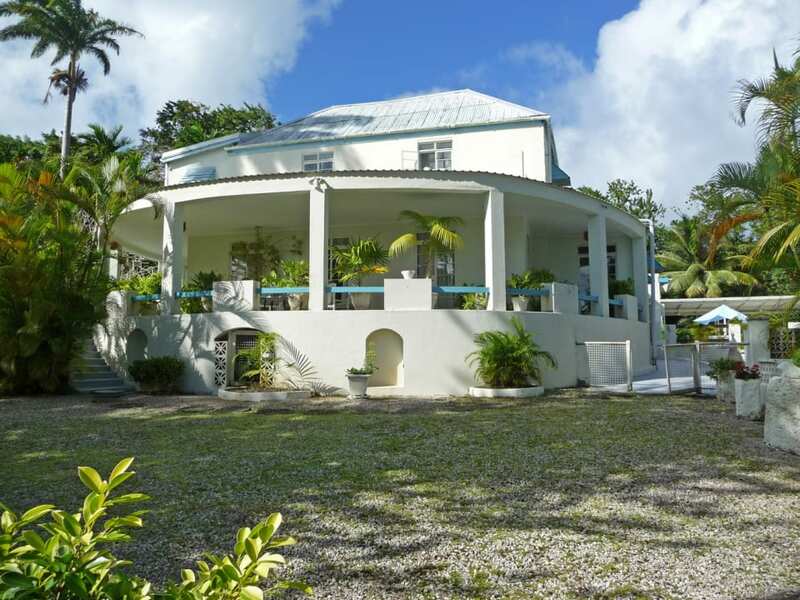 With modern additions, including the large half-moon shaped covered front terrace, the property offers commanding panoramic views across the island to the coastline and Bridgetown Harbour. 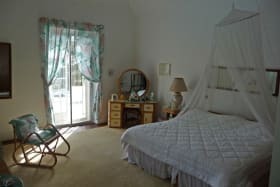 In addition to the three palatial bedrooms of the main house, the guest cottage provides two large guest suites with 2-bathrooms each. 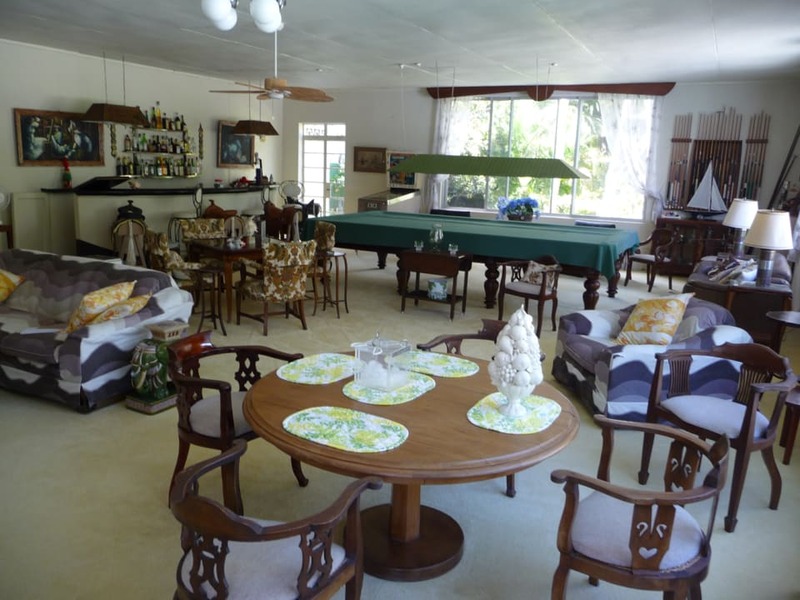 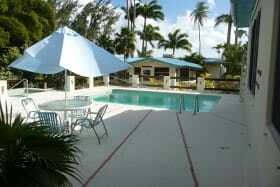 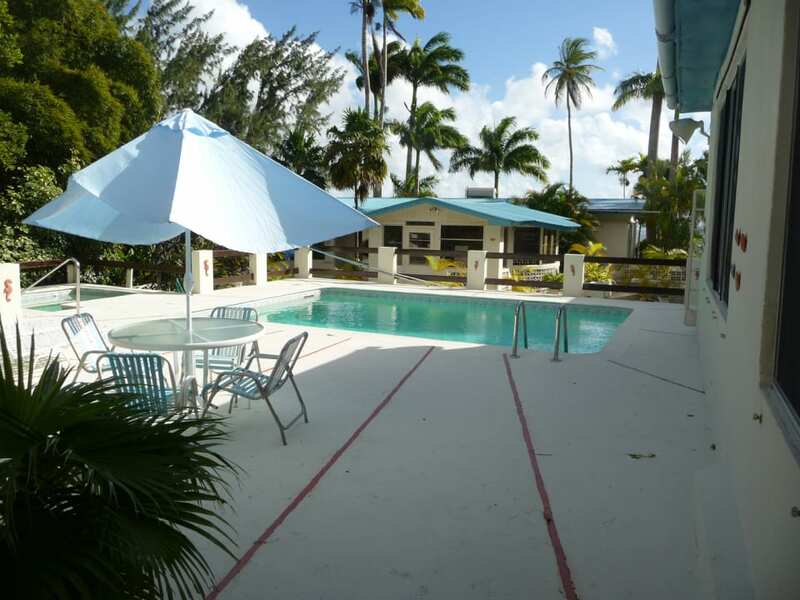 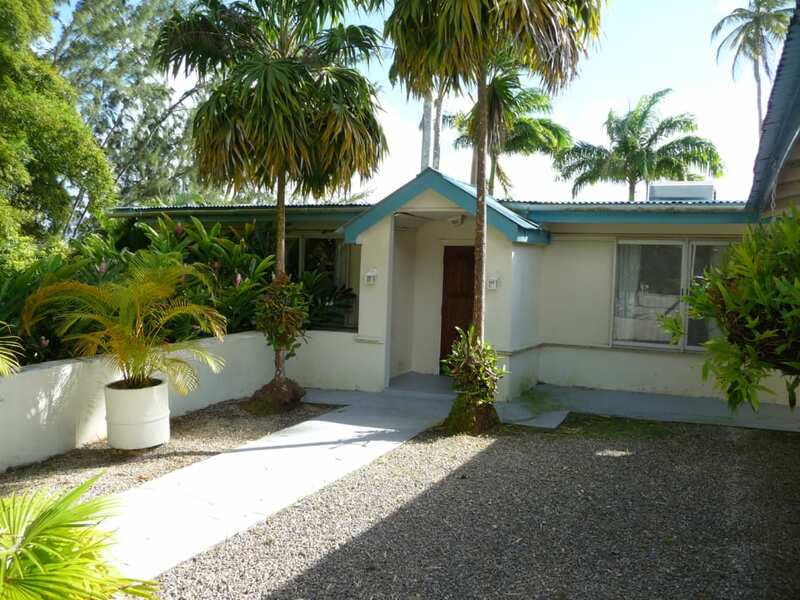 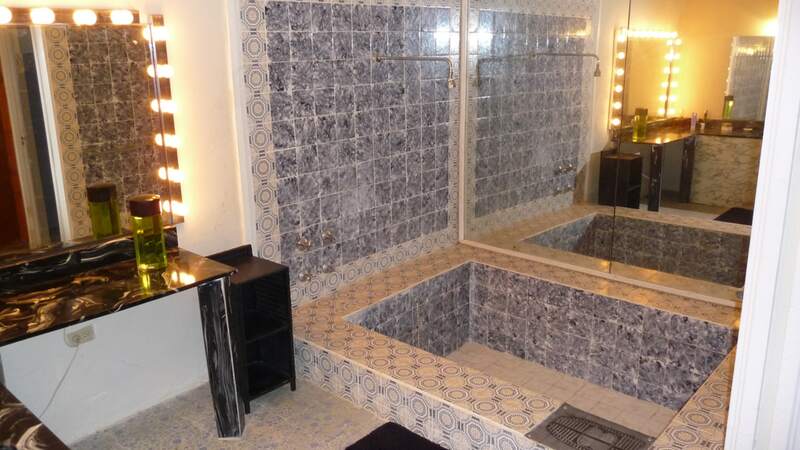 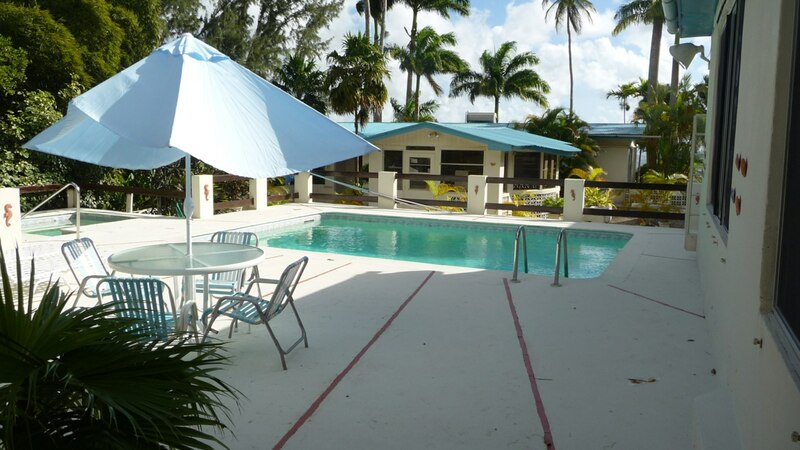 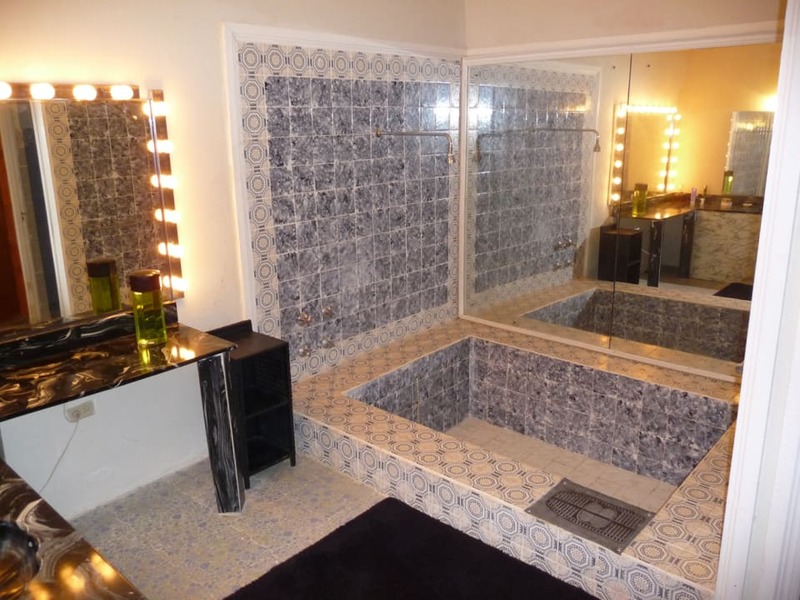 This ideal piece of Barbados real estate has fabulous entertainment facilities featuring a large swimming pool with deck, a pool house, exercise rooms, sauna and tennis court. 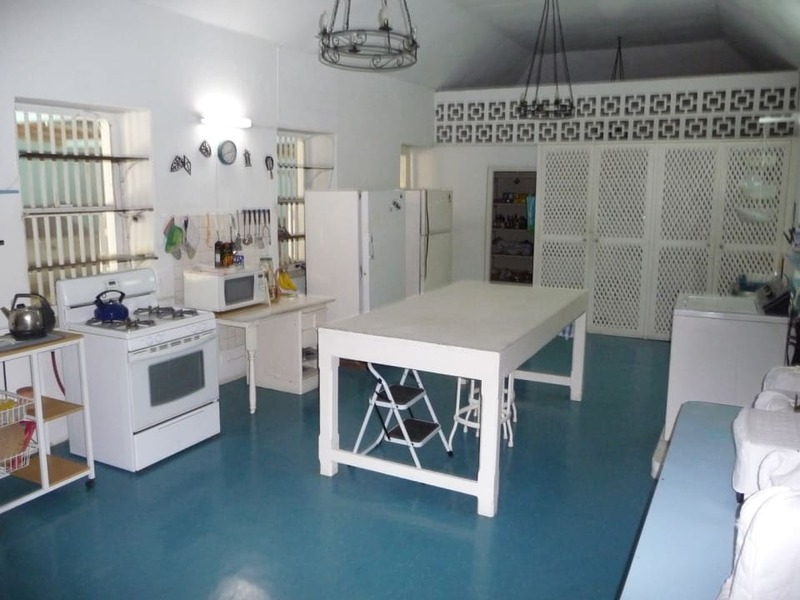 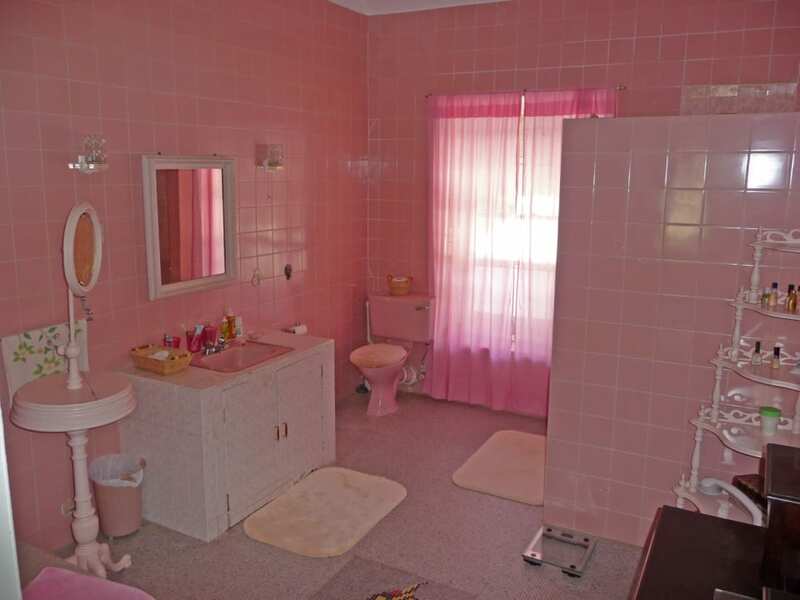 There are three outbuildings (total approx. 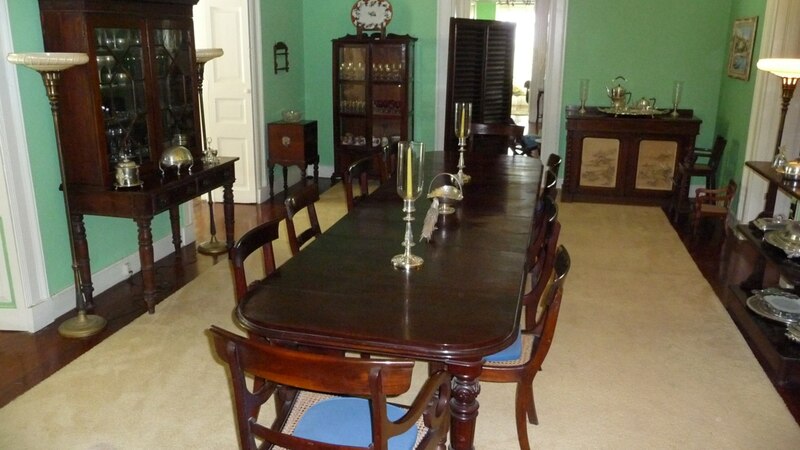 12,000 sq ft)plus an extensive covered storage area and paddocks on the grounds. 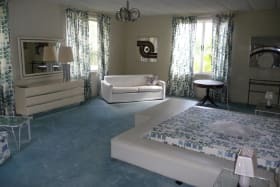 Mature trees, hardwood floors, high ceilings and casement doors and windows are but a few of Ayshfords fine luxury features.